This is the story of a fiery and headstrong young girl who embarks on a journey of adventure and discovery across South Wales in the 18th century. 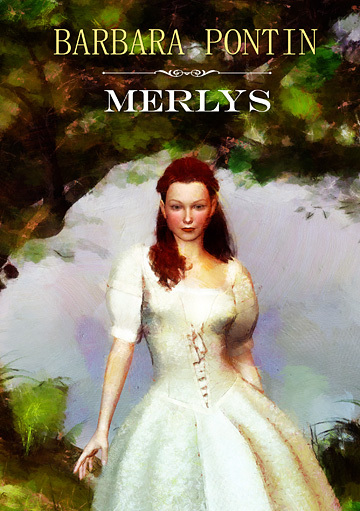 Merlys and her older brother Jeremy run away from their comfortable and secure home in a Welsh valley after disagreeing with their father over his plans for their future. They head to the coast, seeking help from their aunt, only to find their lives in danger when Merlys overhears two men talking. One of them – a packman selling buttons, lace and ribbons to farmer’s wives and daughters – is the leader of a gang of thieves, murderers and wreckers. Merlys learns of their next crime, inspired by information gleaned from idle gossip about wealthy travellers and well-laden ships. When the criminals discover she knows of their intentions, they attempt to silence Merlys – but each time they try, she and her brother manage to escape. Arriving at the relative safety of their aunt’s home, Merlys and Jeremy soon learn that danger continues to stalk them. As the criminal underworld of a sleepy coastal town closes in, only time will tell if they both will find peace and, ultimately, happiness.